Audience Choice Award! | Boogie Stomp! | The Musical | Boogie Stomp! 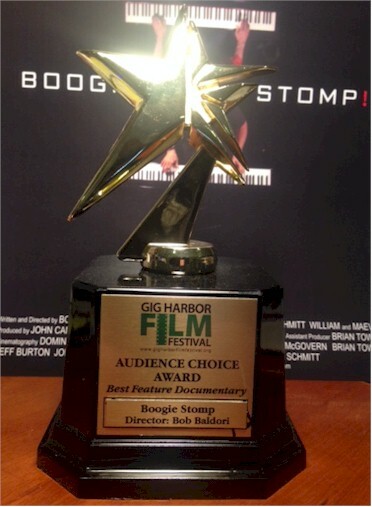 We are proud to announce a successful visit to the Gig Harbor Film Festival where Boogie Stomp! 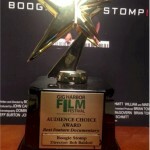 won the audience choice award for Best Feature Documentary. Baldori and Migliazza wowed the attendees with a cameo live performance at the opening night gala, and Boogie Stomp!, the movie played to an enthusiastic audience the next day.